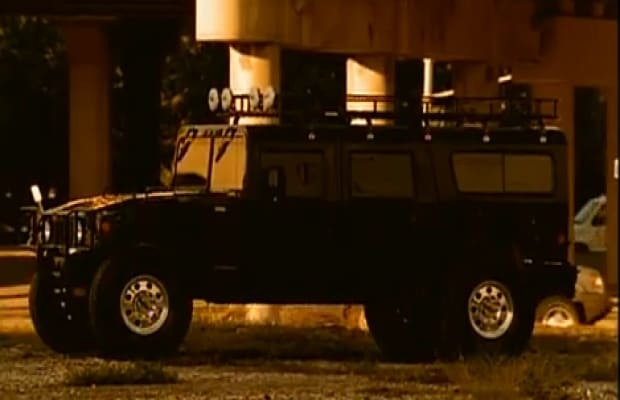 Complex Says: The H1 is a civilian off-road vehicle based on the military-style Humvee. It was the very beginning of the Hummer line. It was originally just called a “Hummer,” until 1999, when the H2 came into existence. The H1 Alpha is the most desirable among collectors. It had the most powerful engine and was produced only in 2006. The H1 was born thanks to the popularity of photos from Operation Desert Storm. It would be like having your very own tank, or, in Birdman&apos;s case, your very own Brinks truck.